Three words to describe Estela are: affectionate, gentle, and sweet, and dog adoption. And she can be yours, from the Anti Cruelty Society. 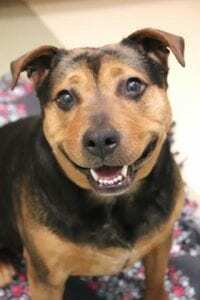 In our WGN Radio dog adoption segment tomorrow (Tuesday), 9:10 AM with Steve Cochran (on WGN Radio and CLTV). 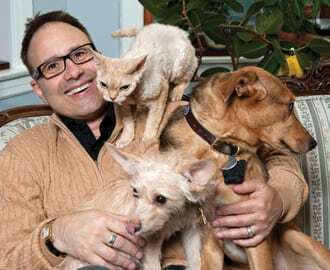 Tracy Elliot, new Anti Cruelty President will make his Chicago WGN Radio debut with Estela. Listen at 720 AM or here. Estela’s only issue is her zoftig waistline, which for her own health, should be trimmed down. She does like to has fun, and will need lots of walks too. 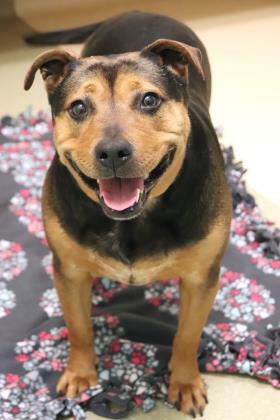 She is a professional snuggler; Anti Cruelty describes her as a “love bug.” She’s fine with children and house-trained. She can be shy at first around new dogs, but is fine after a gradual introduction. Estela is just over 5-years old. Think Estela dog adoption – and share with friends who might consider. Elliot will also announce that the Anti-Cruelty Society is bringing a variety of much-needed pet care services to the East Garfield Park neighborhood free of charge on Saturday, March 23. The event will be held at the 11th District Police Station (3151 W. Harrison St.) from 11-2 p.m. 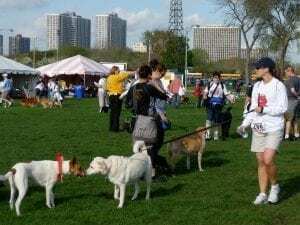 The East Garfield Park neighborhood lacks accessible veterinary care, and through this wellness fair, the Society is able to offer important services to dogs and their owners who may not otherwise be able to receive them all free of charge. The Dog Wellness Fair will include free pet services such as vaccinations, microchips and nail trims, as well as family activities including crafting and free pet supplies. No pre-registration is required, and all dogs must be leashed. (No retractable leashes or leashes over six feet, and that owners with dogs who require a muzzle must bring their own). This event is made possible by a generous grant from the Caerus Foundation. Learn more HERE. 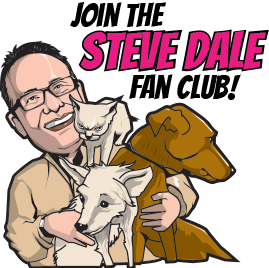 I will also talk about my efforts to make a difference to prevent kennel/pet boarding facility fire fatalities happen too often around the U.S. with far too many fatalities, and nearly all those horrible deaths are preventable. 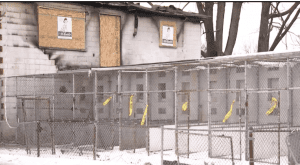 When over 30 dogs were killed in a fire in West Chicago (Bully Life Animal Services or formerly D and D Kennels), 2N442 County Farm Road on January 14, I reported on the horrific tragedy, and sought to do something that will make a difference to prevent a tragedy like this from recurring. I contacted Marc Ayers, Illinois Director of the Humane Society of the United States to craft legislation to protect animals in kennel fires to mandate an alarm system linked to dispatch, a sprinkler system or a human being on the premises 24/7 to call first responders. Ayers agreed this ought to be law to save lives. Illinois State Representative Diane Pappas (D-45th district) is sponsoring HB 3390 with co-sponsor Allen Skillicorn (R-66th district). Pappas explains here, why she created this bill. Sadly, it often takes a tragedy to understand a flaw in the system. Now we understand a hole in the law that she is attempting to rectify and that will save lives and prevent injuries to animals and firefighters in the future.